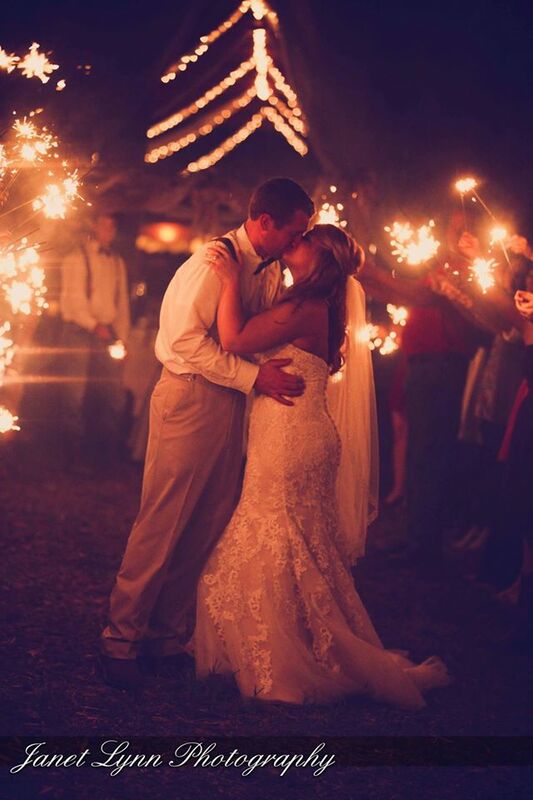 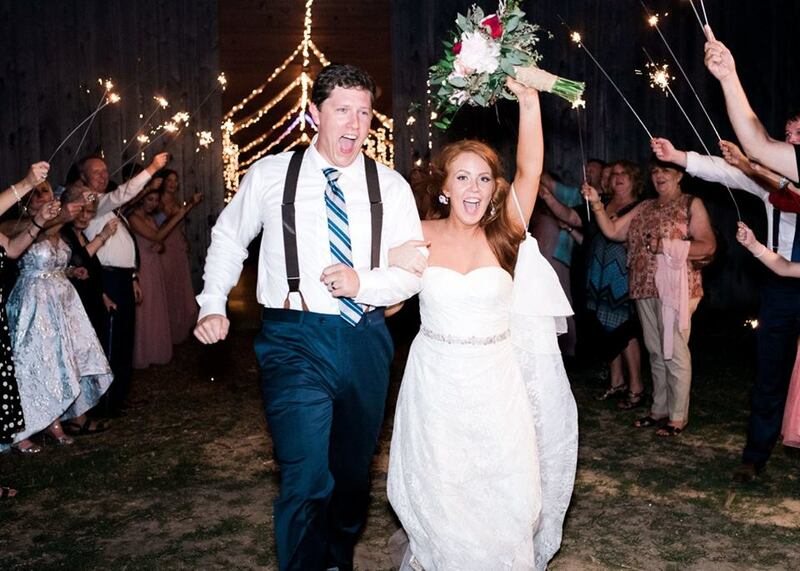 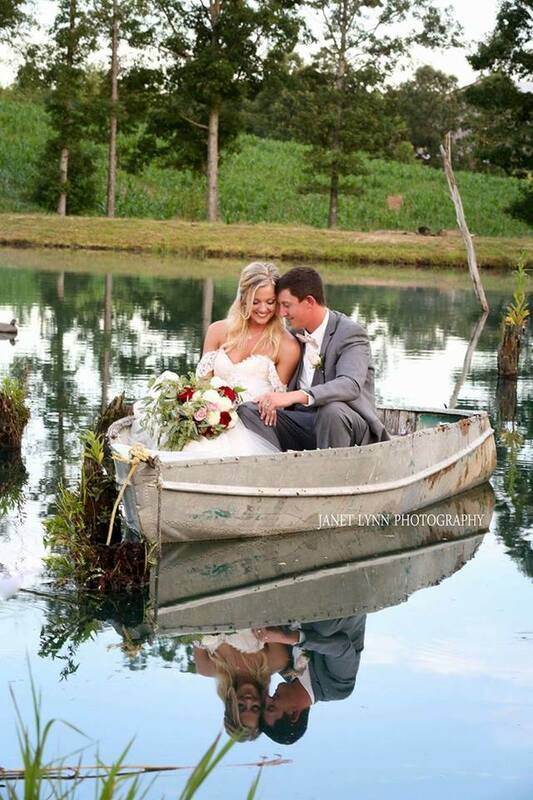 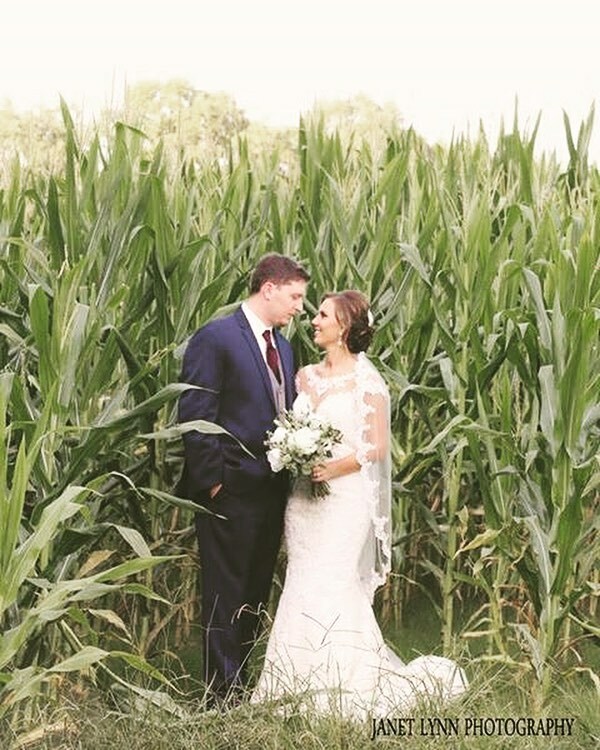 Thank you for choosing Keller’s as an option for your Special Day! 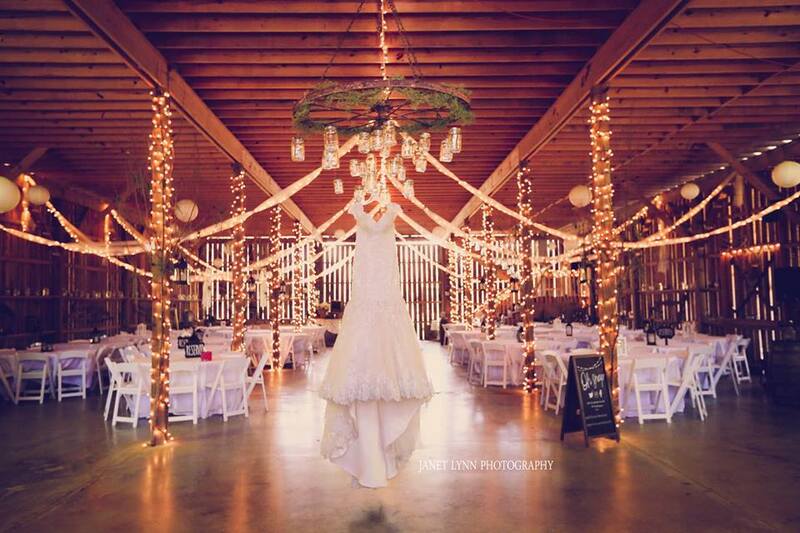 It is our pleasure to serve you, as we work together to make your dream day come true. 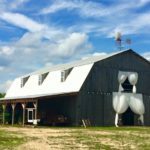 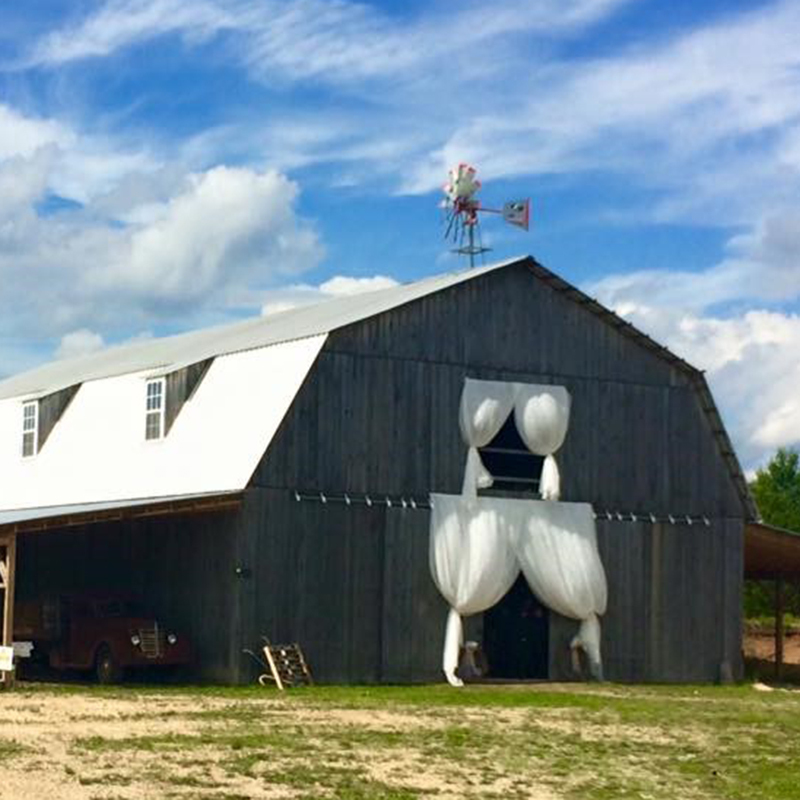 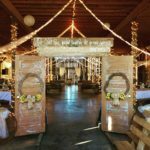 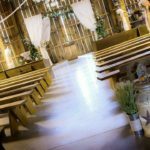 Includes a wedding and reception inside the barn, with bench seating, a wooden arch, picnic tables, and all décor for up to 175 guests. 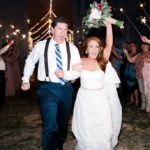 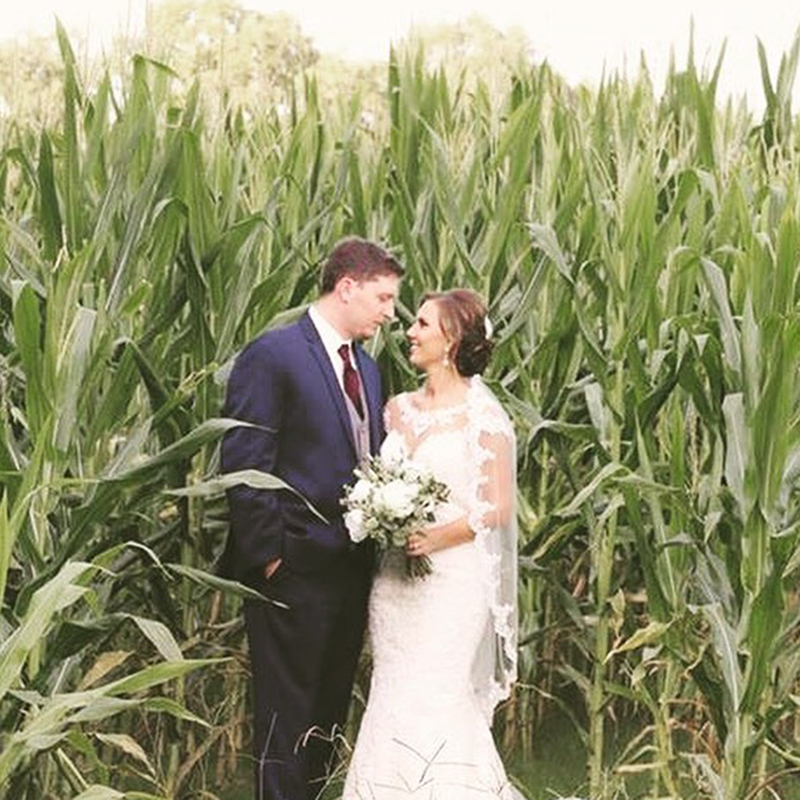 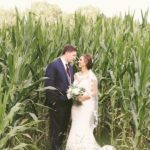 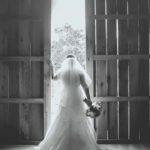 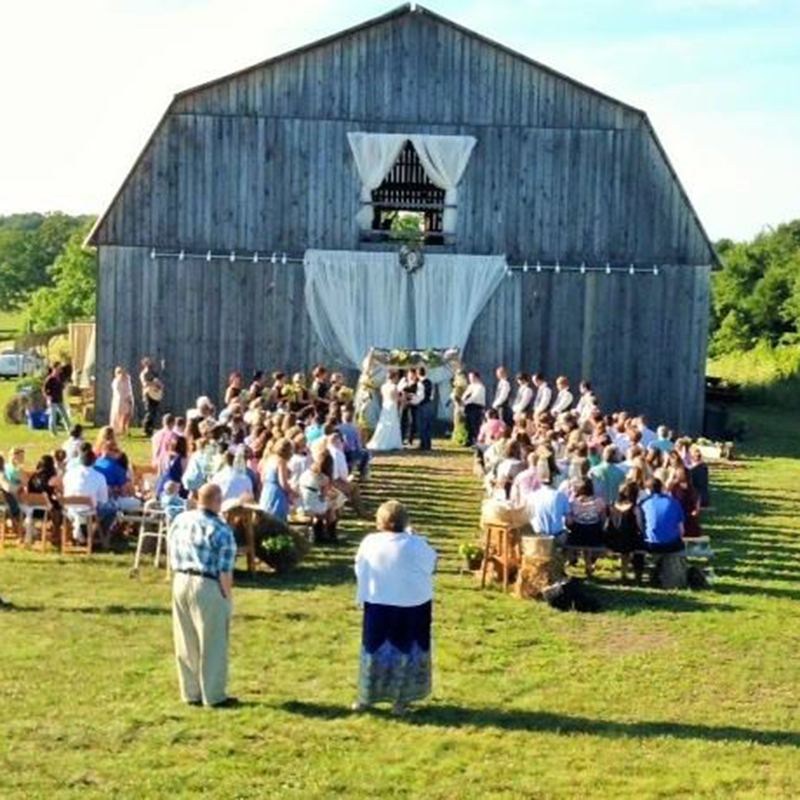 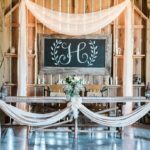 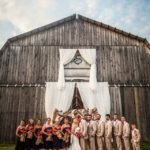 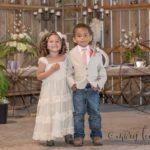 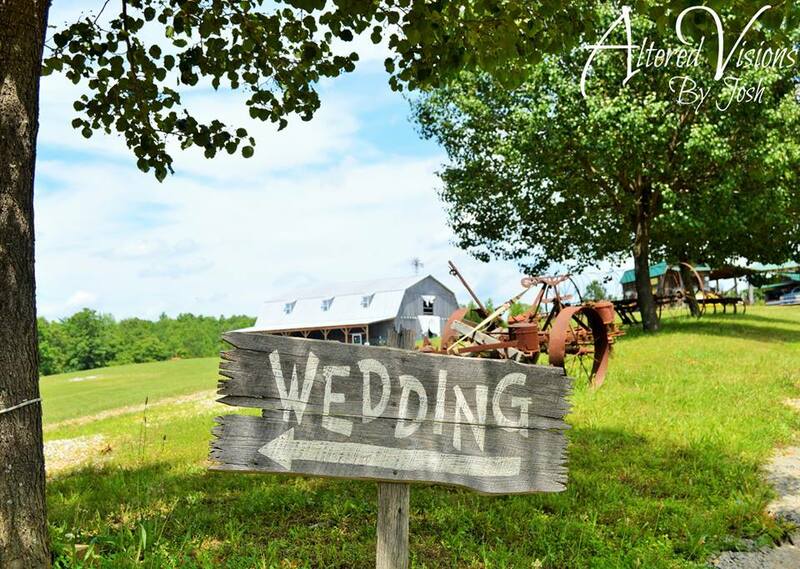 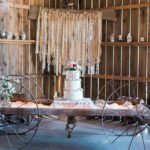 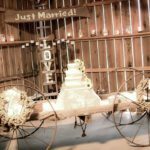 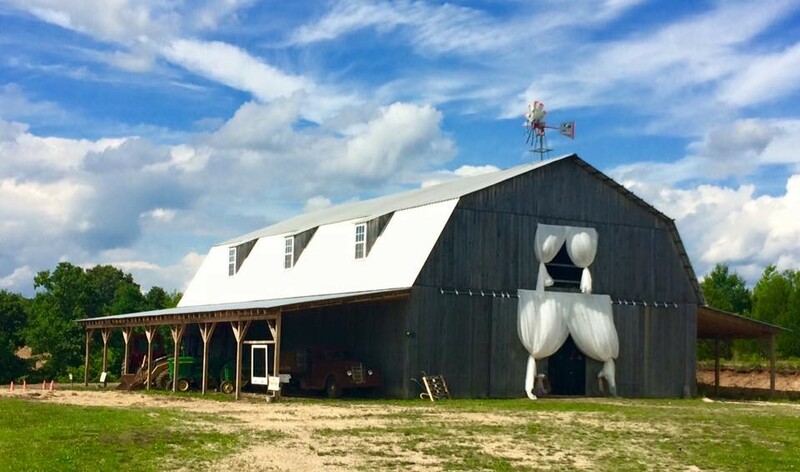 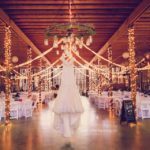 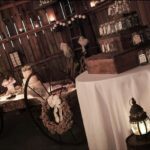 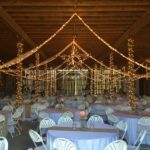 Includes a wedding just outside the barn, with bench seating, a wood arch, and reception inside the barn with picnic tables, and all décor for up to 250 guests. 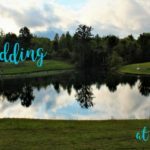 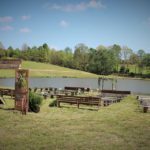 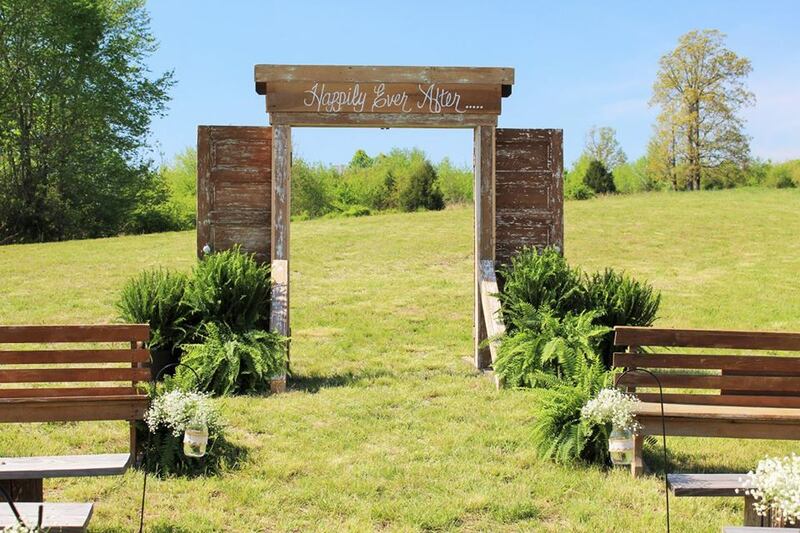 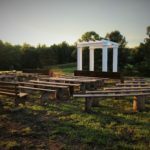 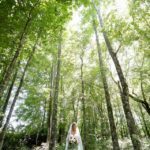 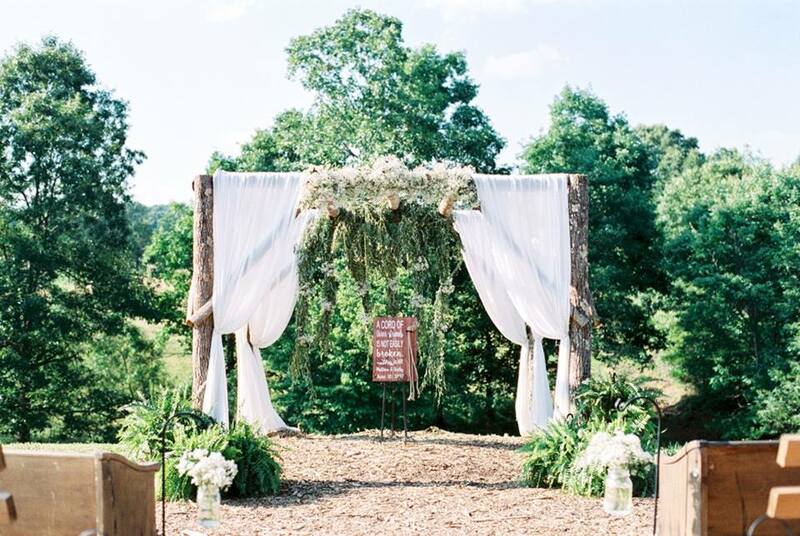 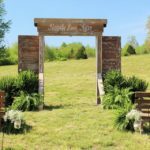 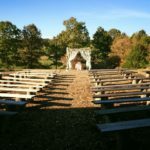 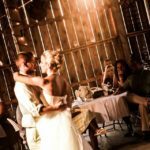 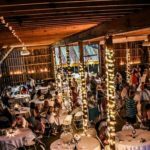 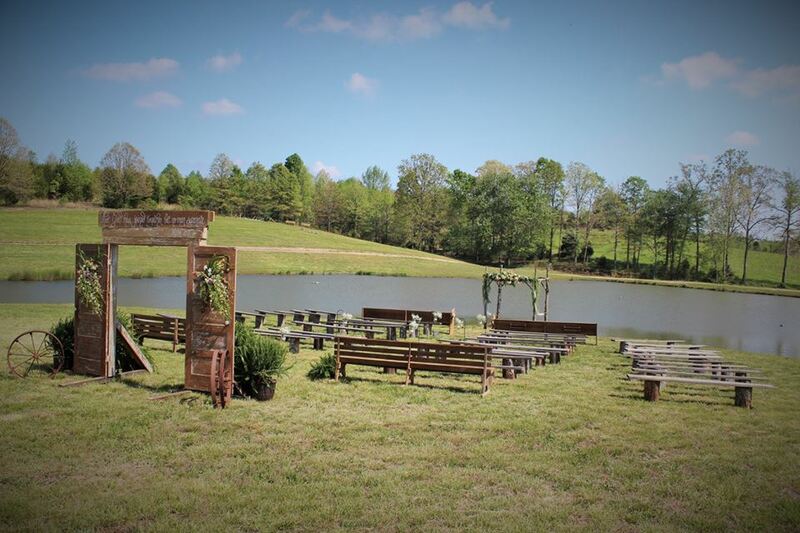 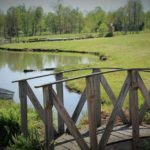 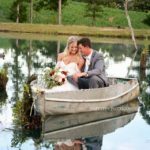 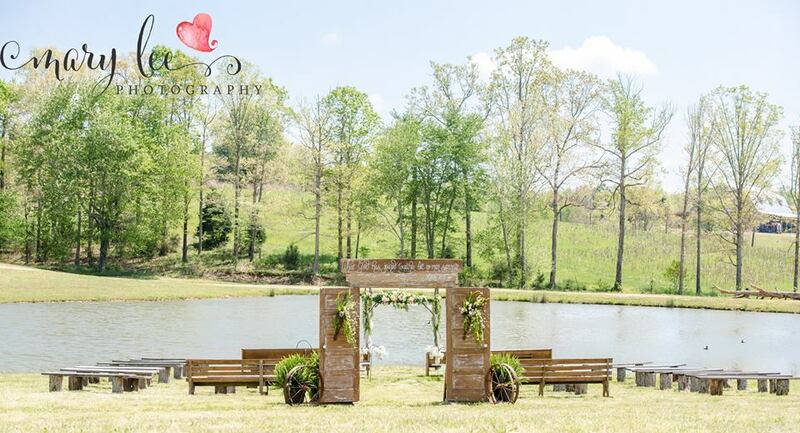 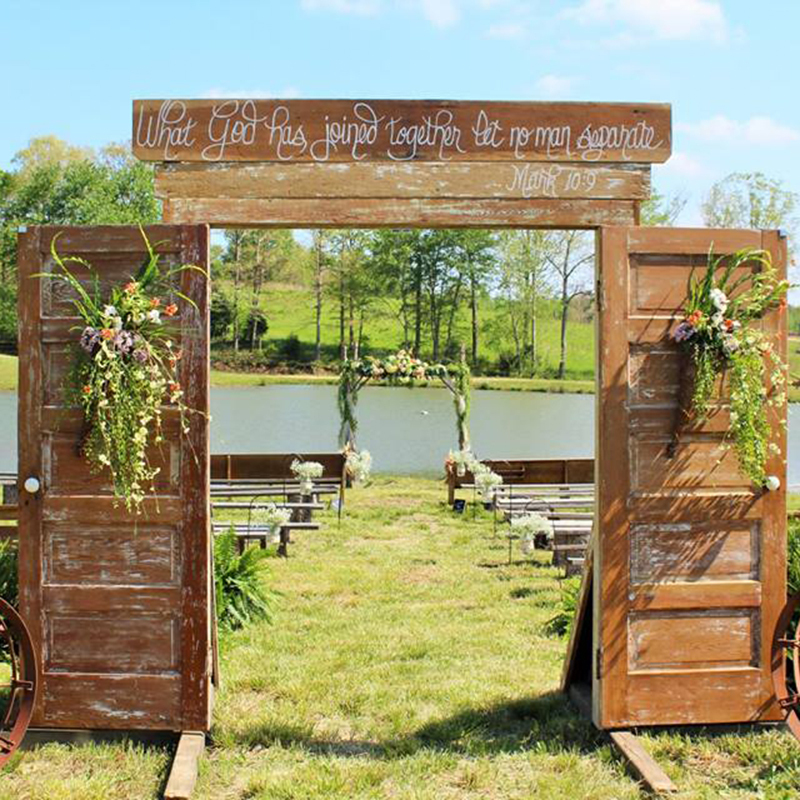 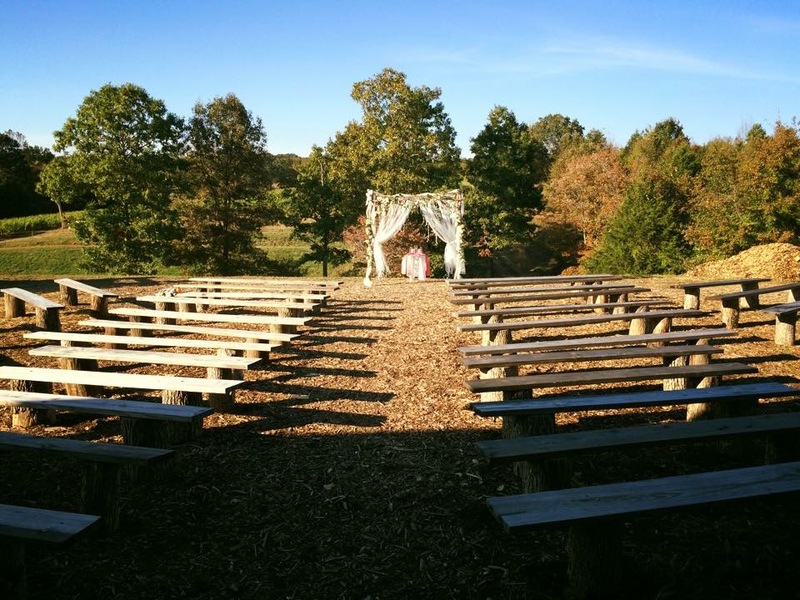 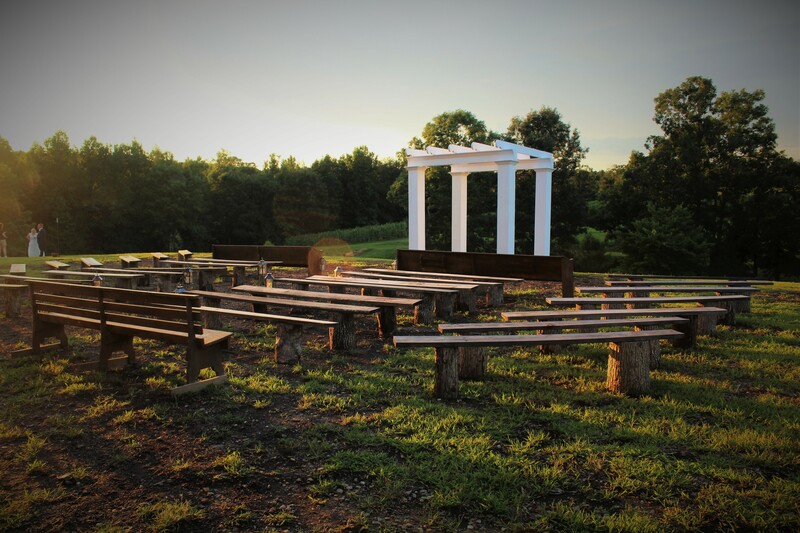 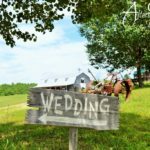 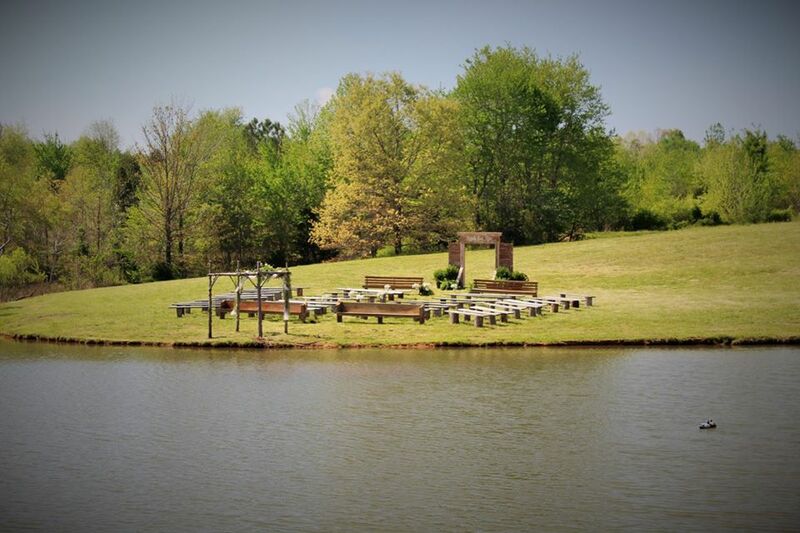 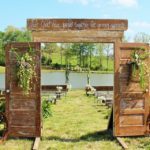 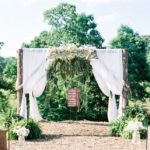 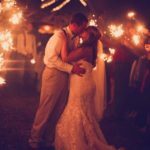 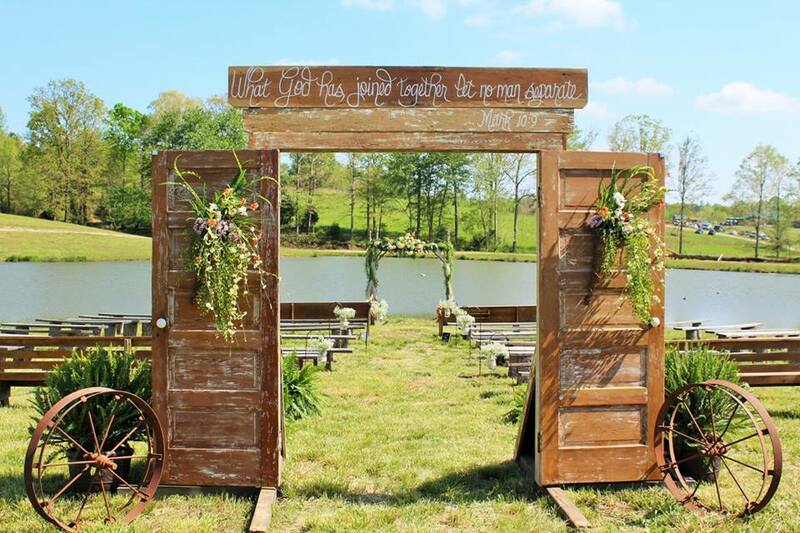 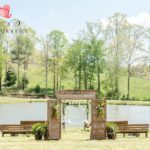 Includes a wedding down by the pond with bench seating, a wooden wedding arch, a portable sound system, and a reception inside the barn with picnic tables and all décor for up to 250 guests. 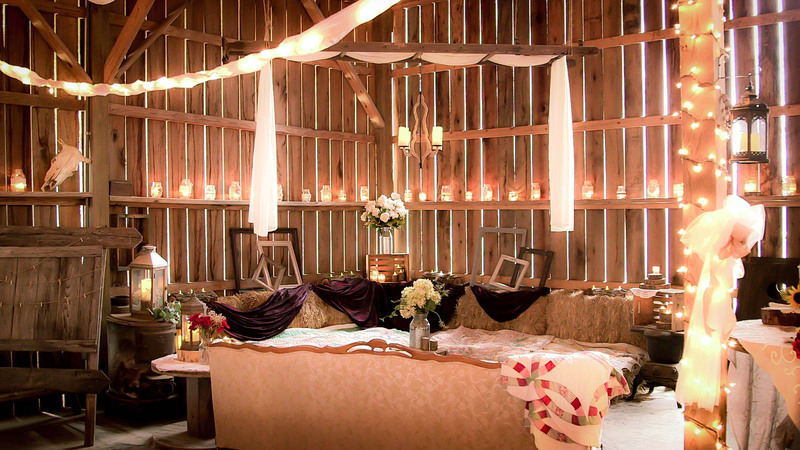 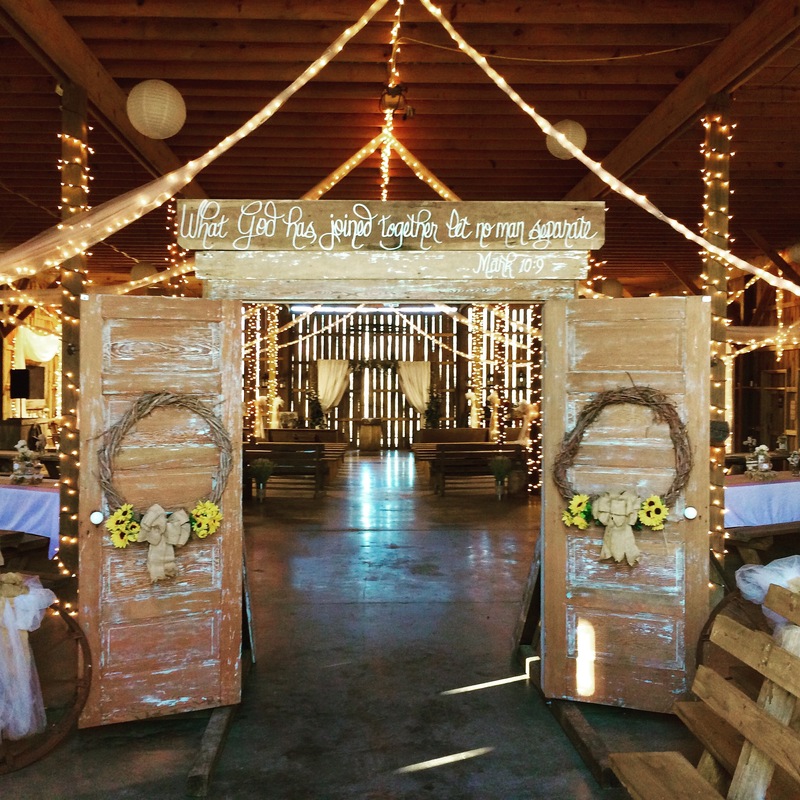 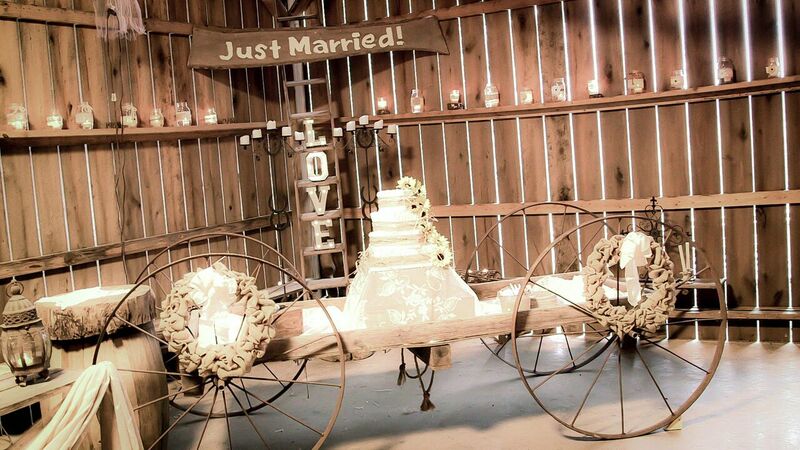 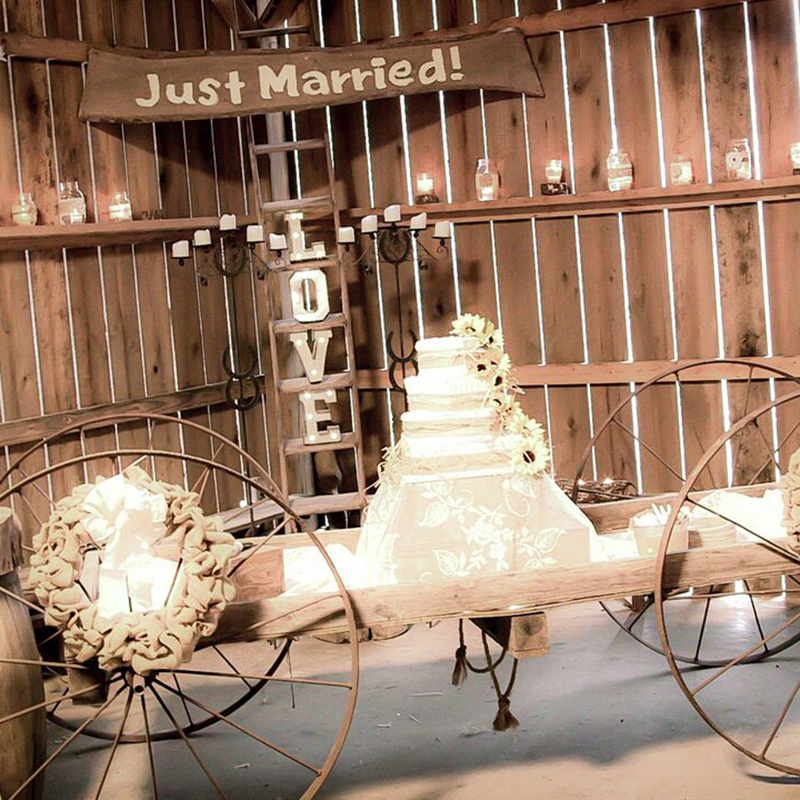 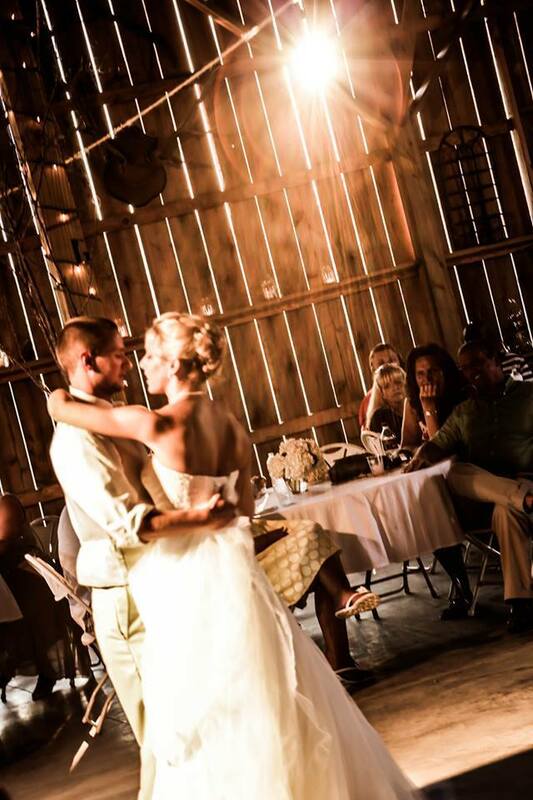 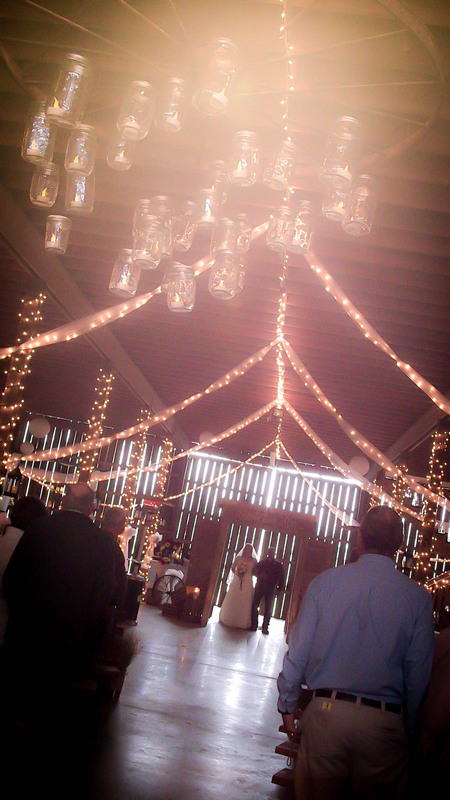 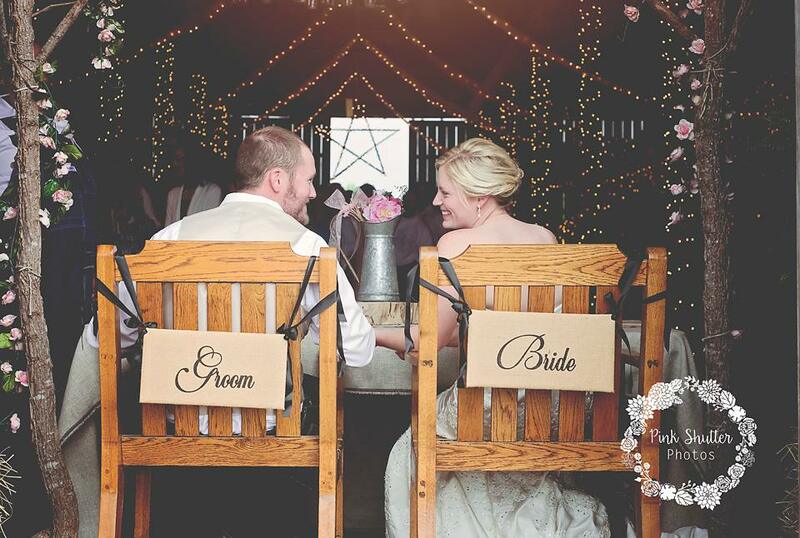 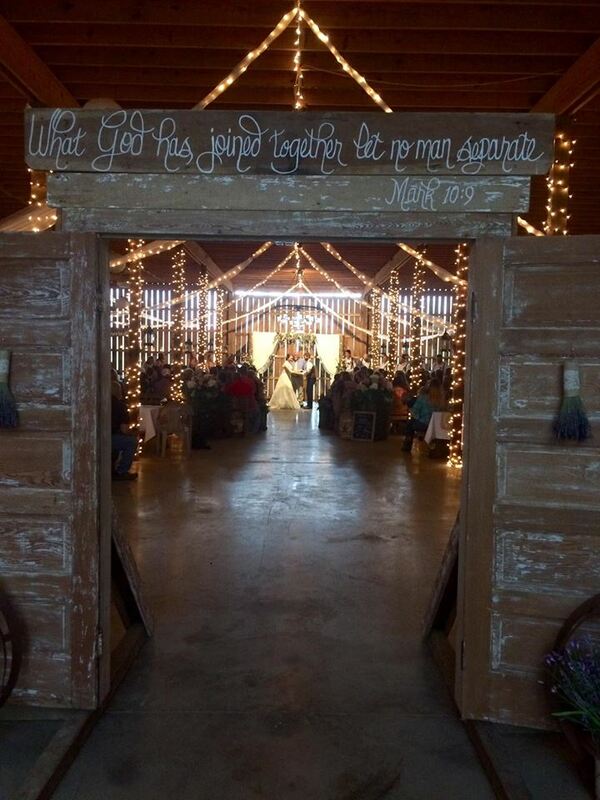 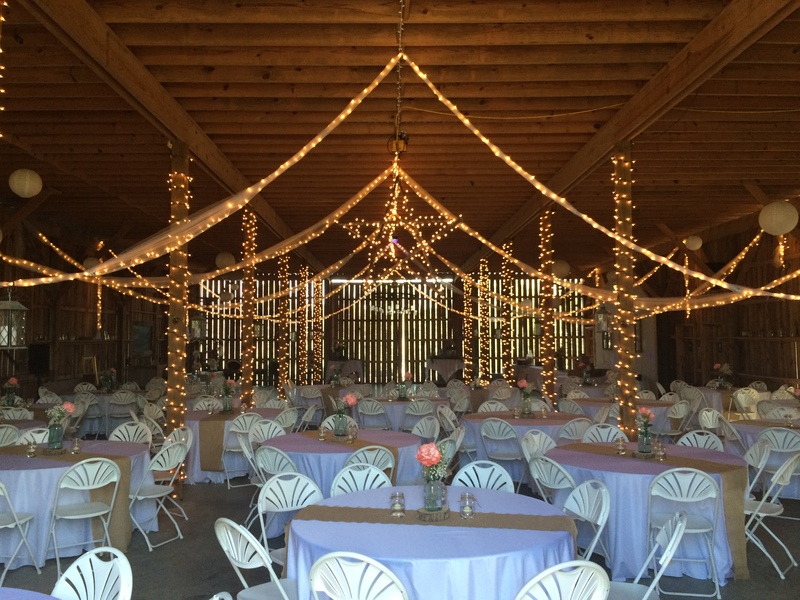 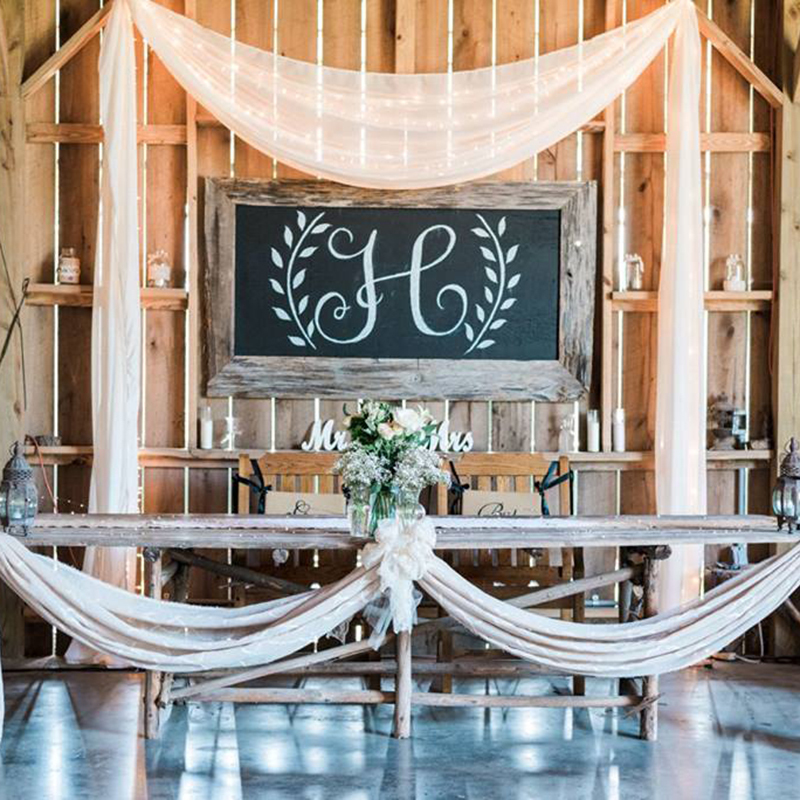 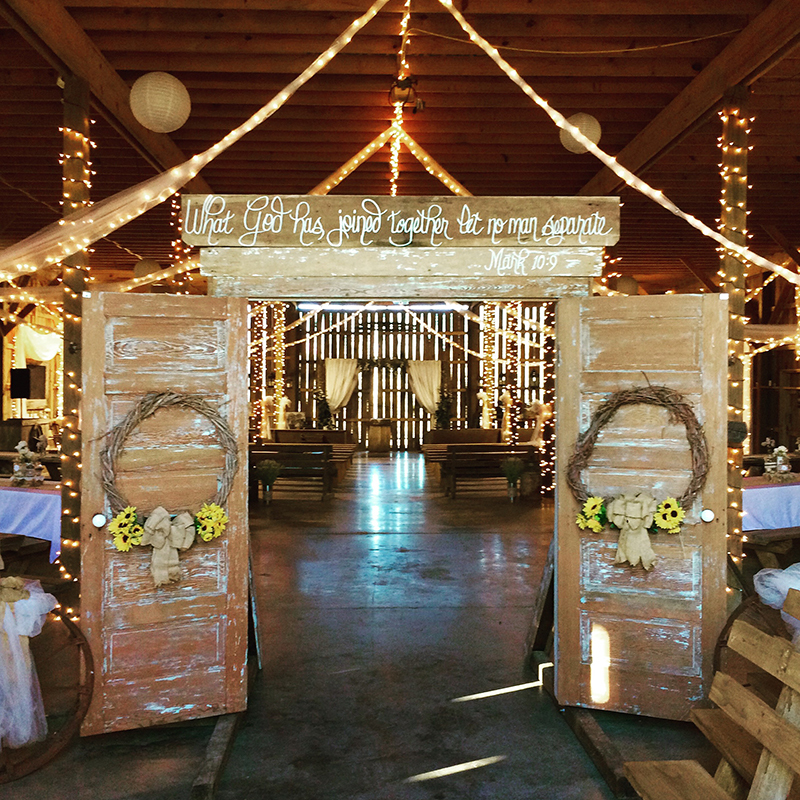 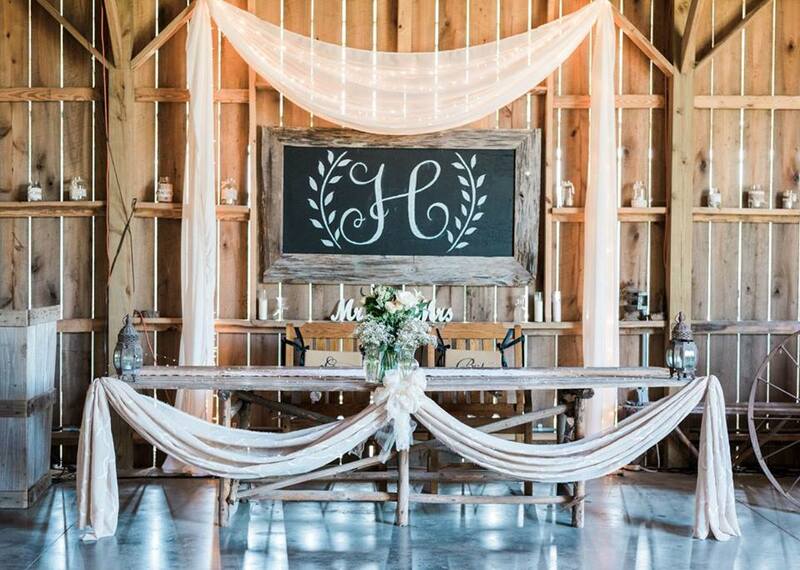 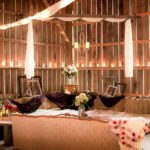 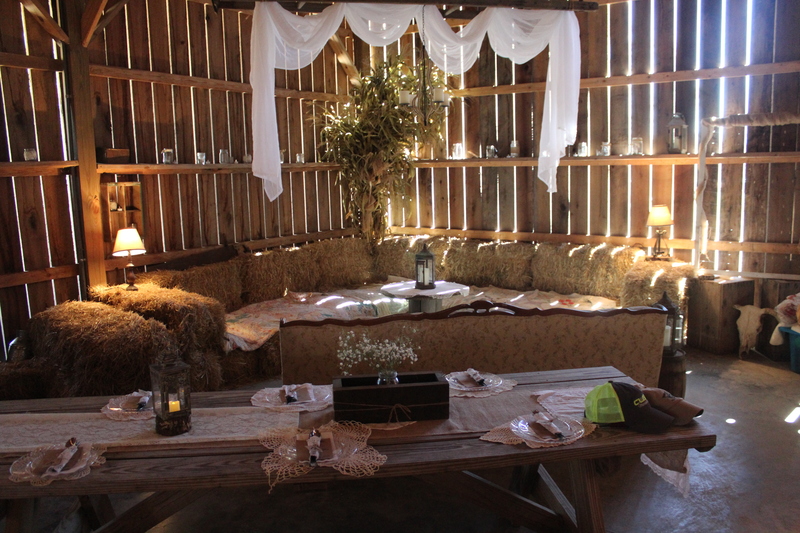 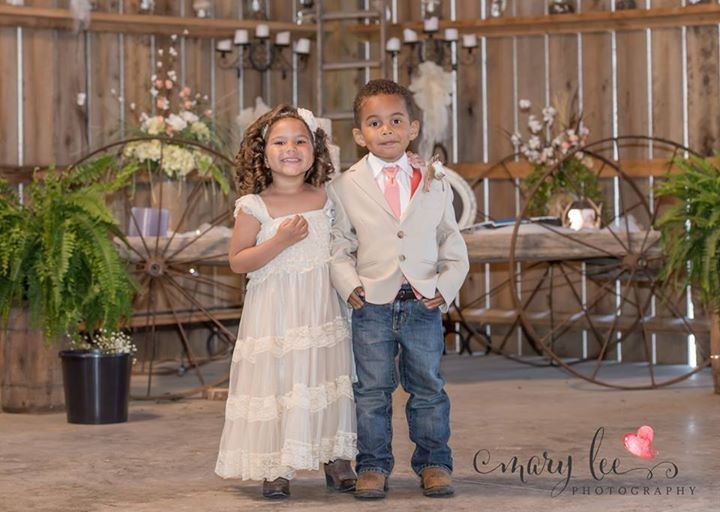 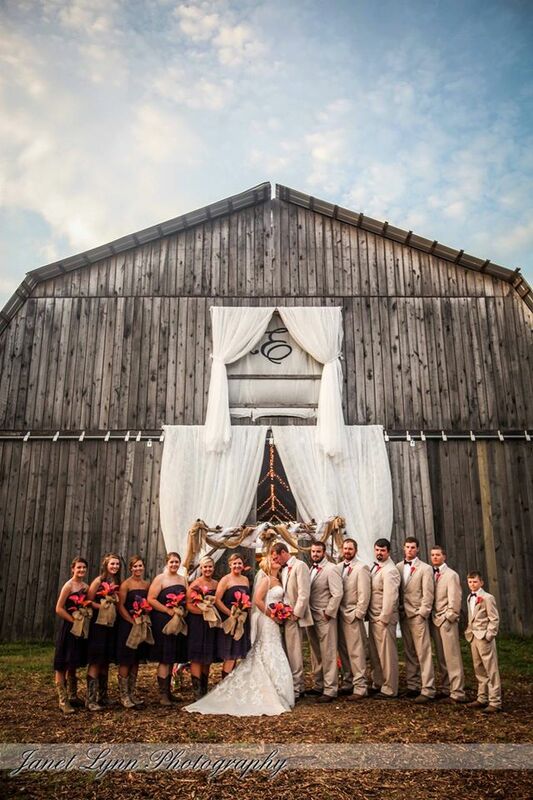 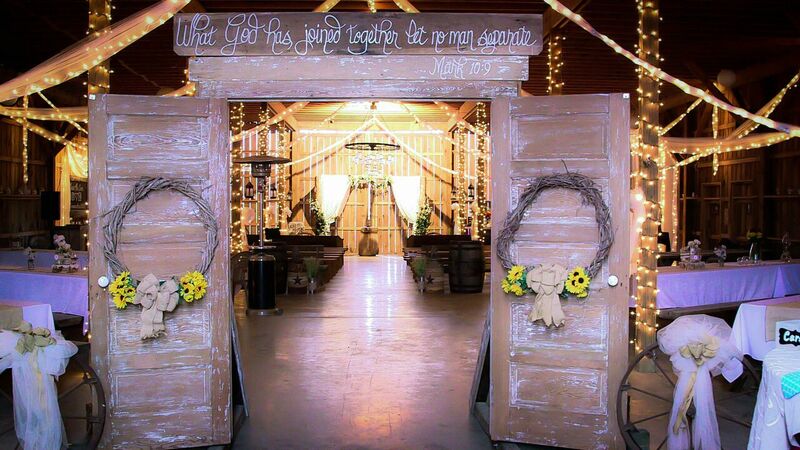 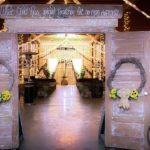 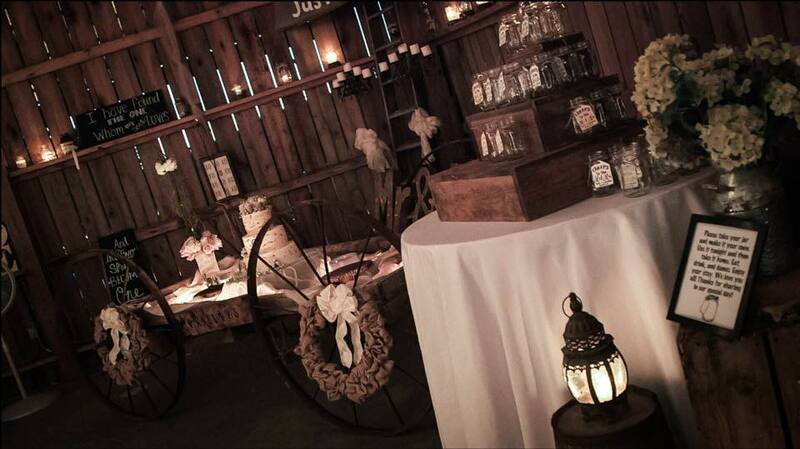 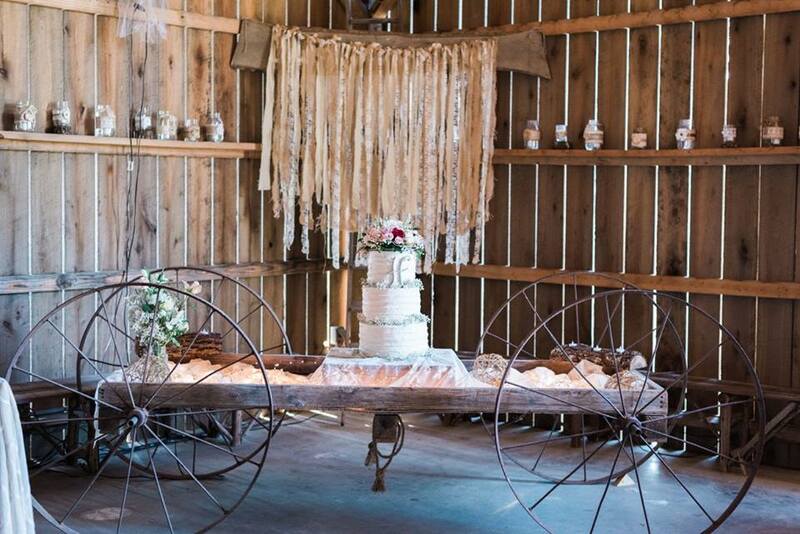 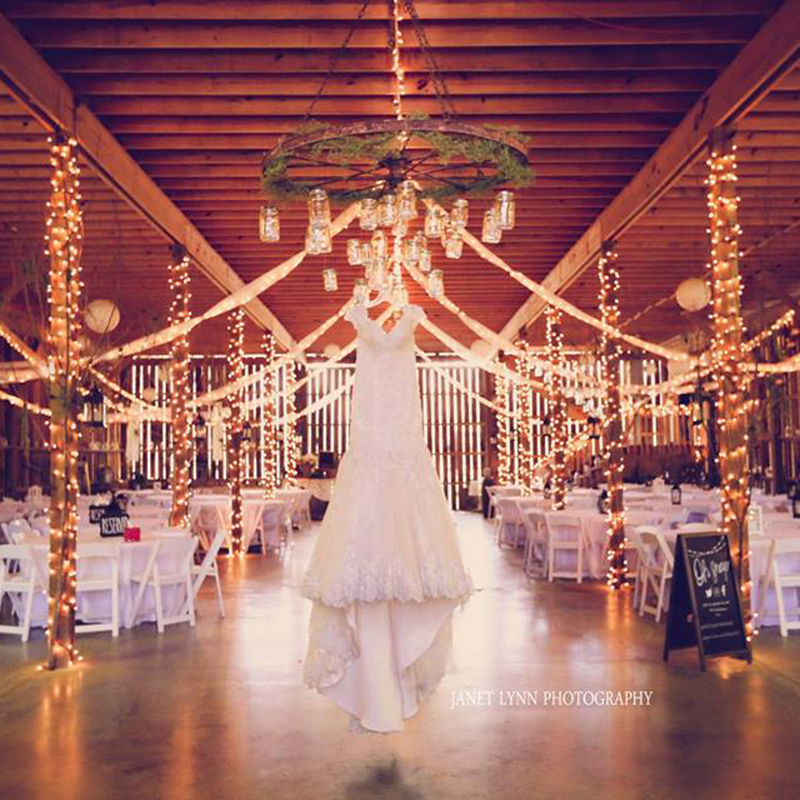 Our 4,000 square foot barn comes completely decorated in rustic elegance. 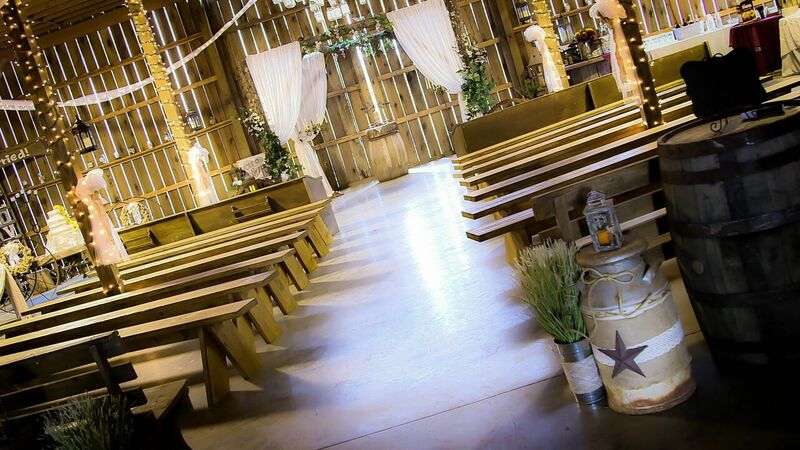 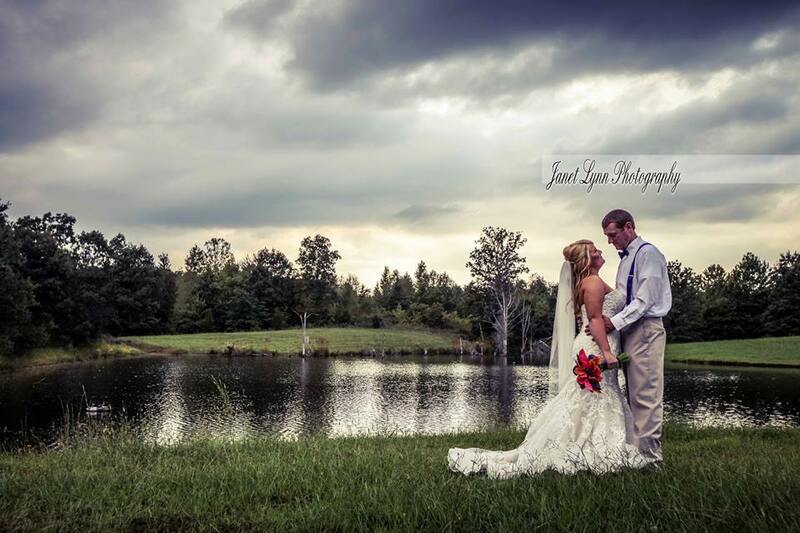 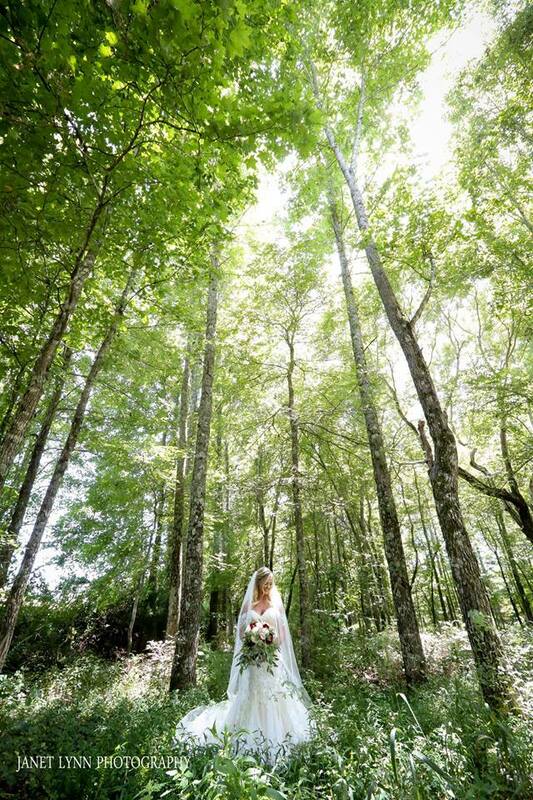 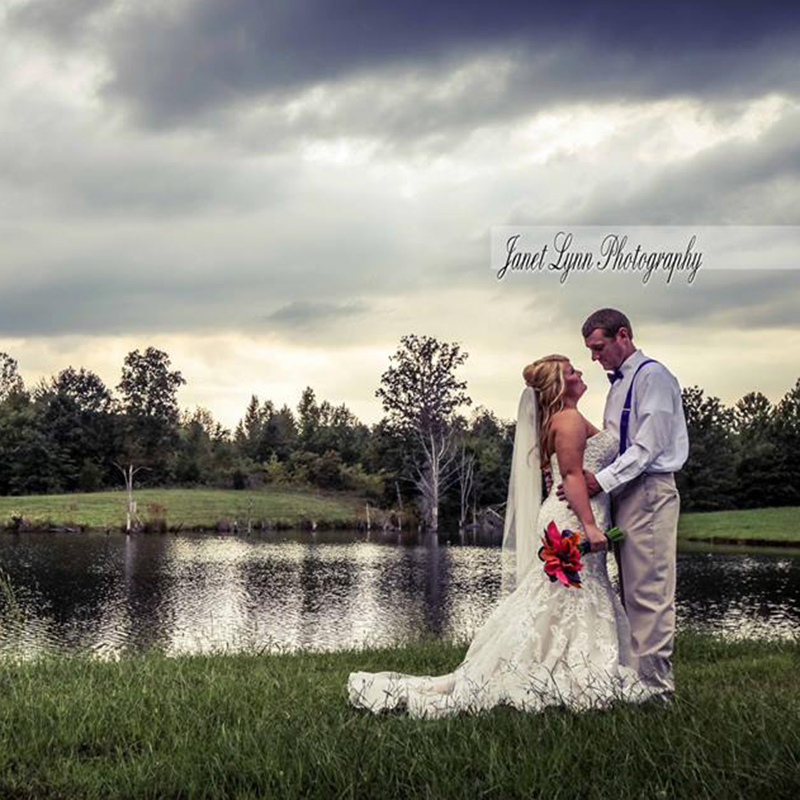 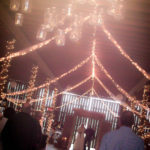 We have several ceremony locations to choose from. 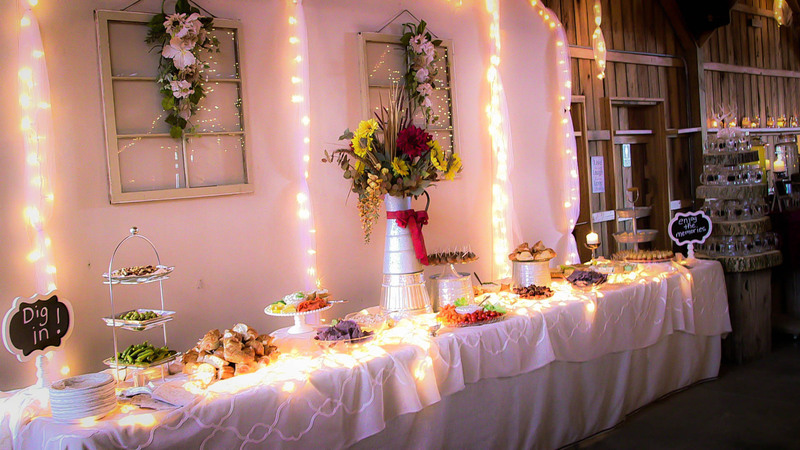 So much is included in your package price, such as table linens, wooden centerpieces, chafing dishes, and much more. 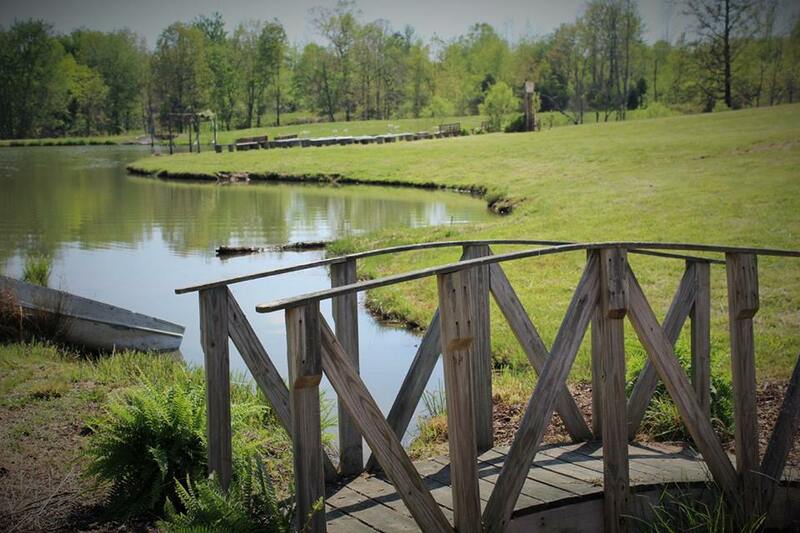 We can’t wait to offer you a tour and tell you all about it. 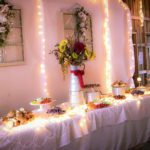 *Our benches can only accommodate up to 250 guests, however, additional seating can be rented and brought in if needed. 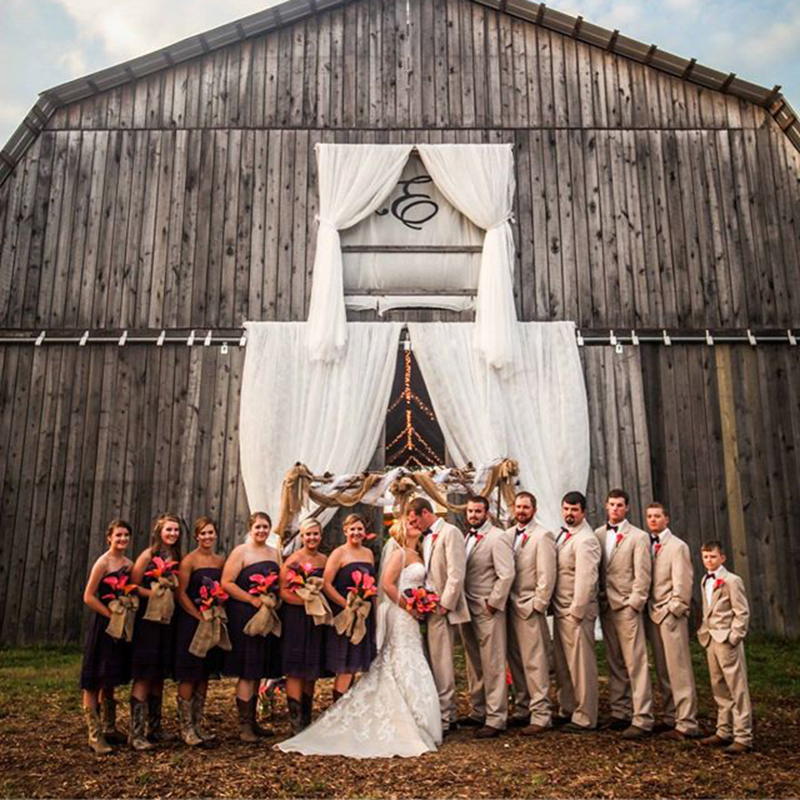 Our prices vary through-out the year, so for package prices and available dates, please email your request to cornycountry@gmail.com. 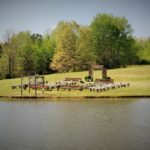 We have plenty of parking. 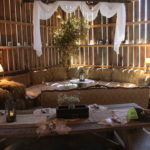 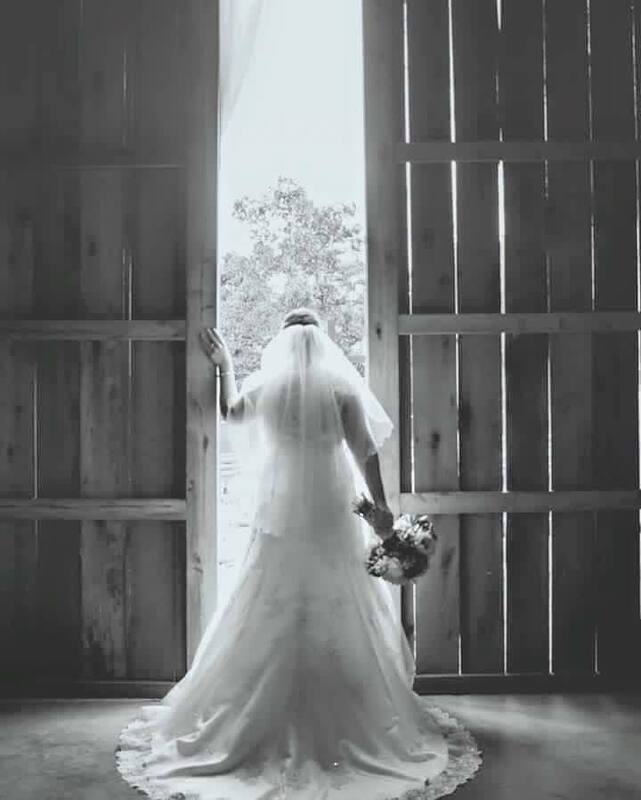 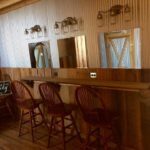 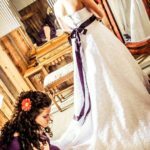 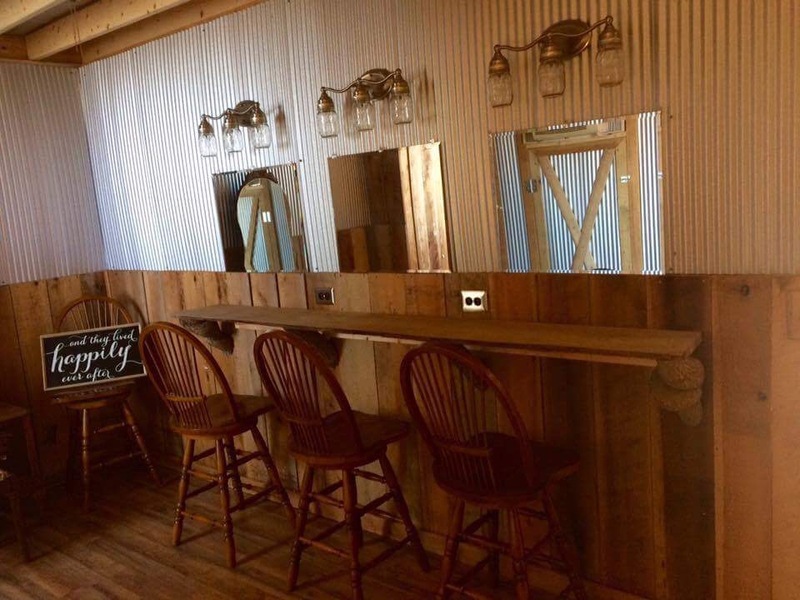 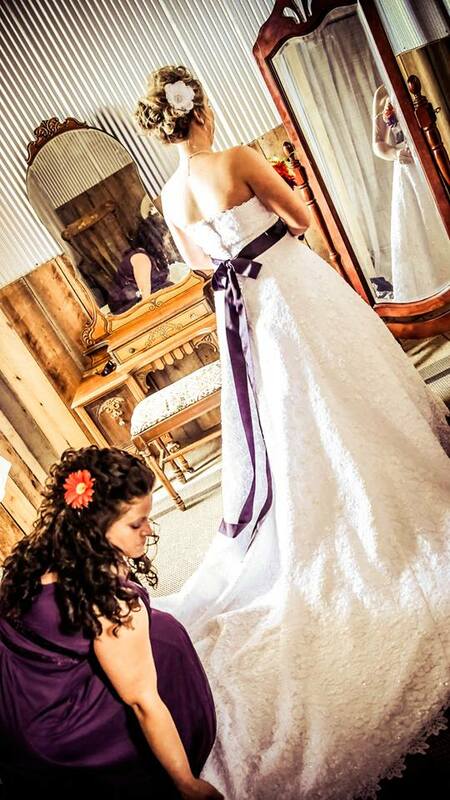 We have a beautiful bridal suite for you and your bridesmaids to get ready in, two handicap accessible restrooms inside the barn, a food-prep kitchen area, you are allowed to bring in outside vendors, we do allow alcohol, and we cover all event insurance. 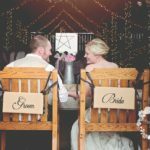 We offer lots of additional “add-ons” which we would love to tell you about. 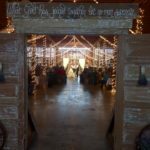 Our prices vary through-out the year, so for prices and additional information, please email your request to cornycountry@gmail.com.